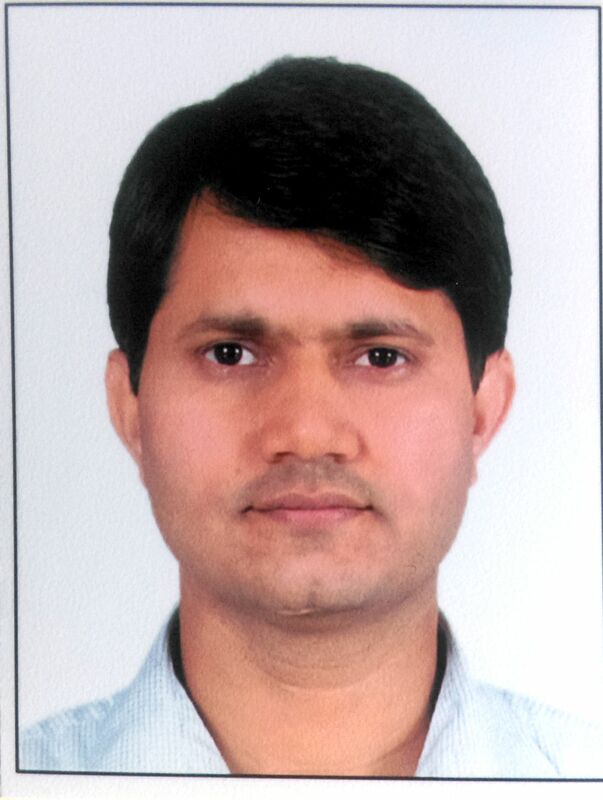 Dr. Hemendra Singh is working as an Assistant Professor of Psychiatry at M.S. Ramaiah Medical College and Hospitals, Bengaluru, India. He completed his M. D. in Psychiatry from NIMHANS, Bengaluru, India. He has presented research papers at various International and National conferences and is active in research. His areas of interest lie in Suicide Prevention, Emergency Psychiatry, De-addiction Psychiatry, Child Psychiatry, Neuropsychiatric disorders and Psychosocial Rehabilitation of various chronic psychiatric illnesses. His areas of interest lie in Suicide Prevention, Emergency Psychiatry, De-addiction Psychiatry, Child Psychiatry, Neuropsychiatric disorders and Psychosocial Rehabilitation of various chronic psychiatric illnesses.